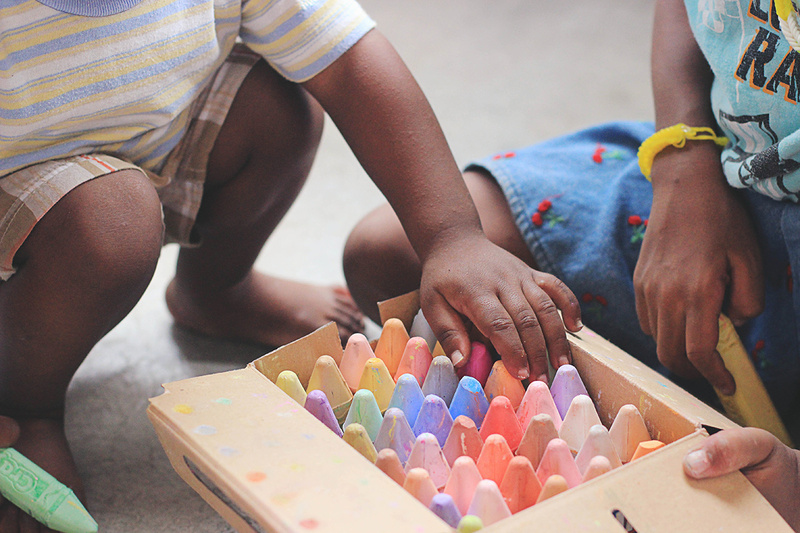 Bright Horizons provides priority access to childcare to Tufts employees. What to set up before you start your new job. Finalize your paperwork and get access to systems and services. Review and select your benefits. Access training programs and resources for professional development. Tufts offers a variety of on and off-campus perks and discounts for employees. Find physical and mental health services for you and your family. Provides detailed policies and procedures for Tufts employees.